Sofa and easy chair for urban spaces. 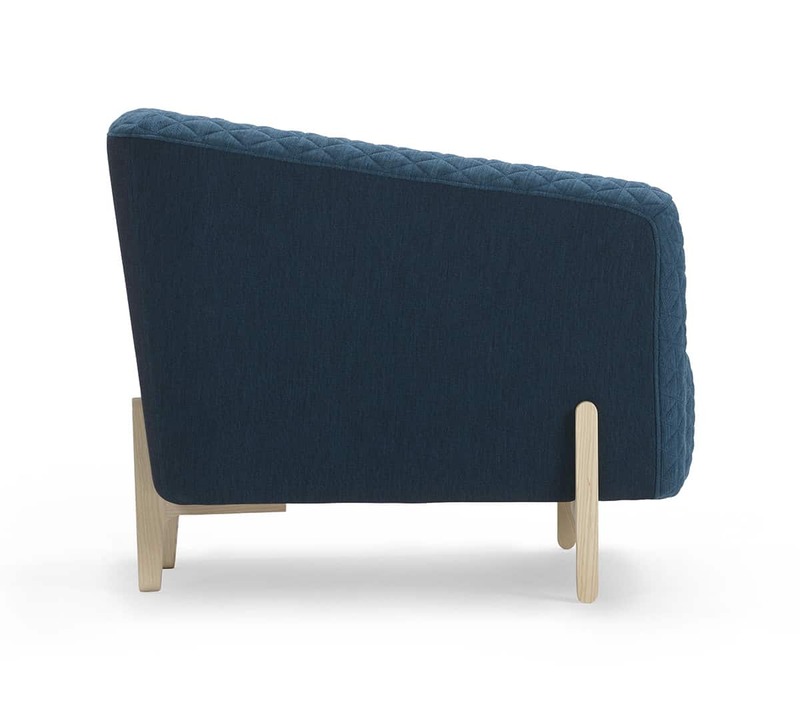 – and this is exactly what the Young sofa and easy chair by Michael Young do. 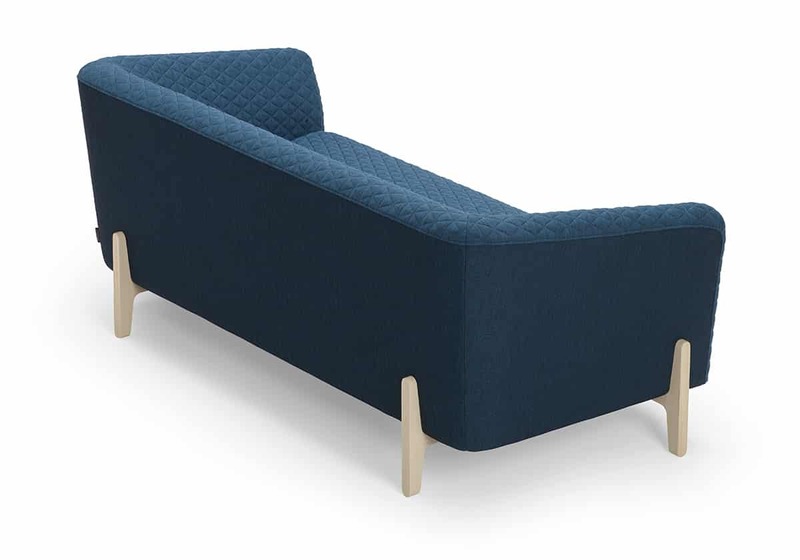 Making a sofa that’s ideal for two people to socialise and also be able to find some privacy in, is a delicate equation where the proportions need to be just right. 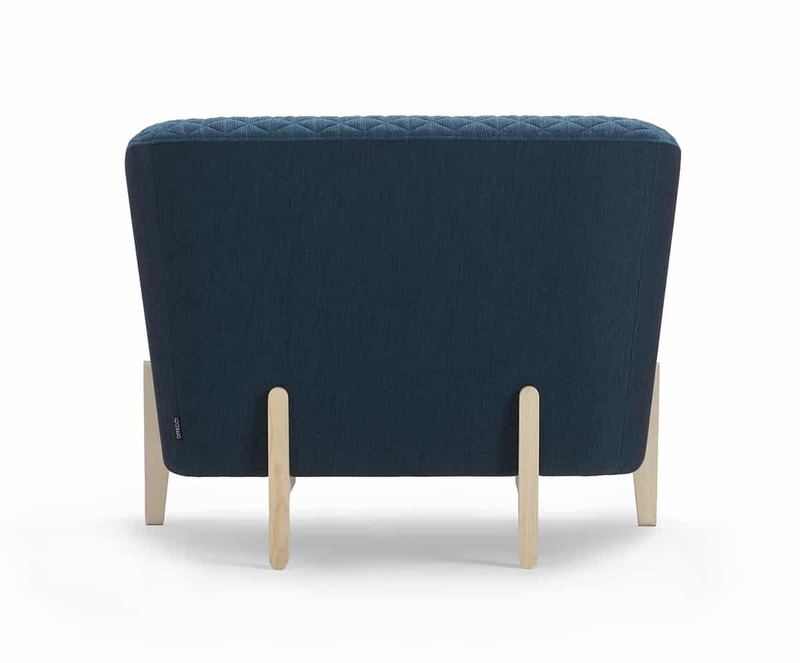 Add great comfort and style and you have Young by British designer Michael Young, who dives into the Swedish design sensibility in his first collaboration with Offecct. “Swedes have a good sense of style and I wanted to do something that was somewhat Swedish and simple. Upholstery is one of the most difficult things to do because it’s so uncontrollable, as opposed to product design which is just as much hard work but you know the exact outcome. 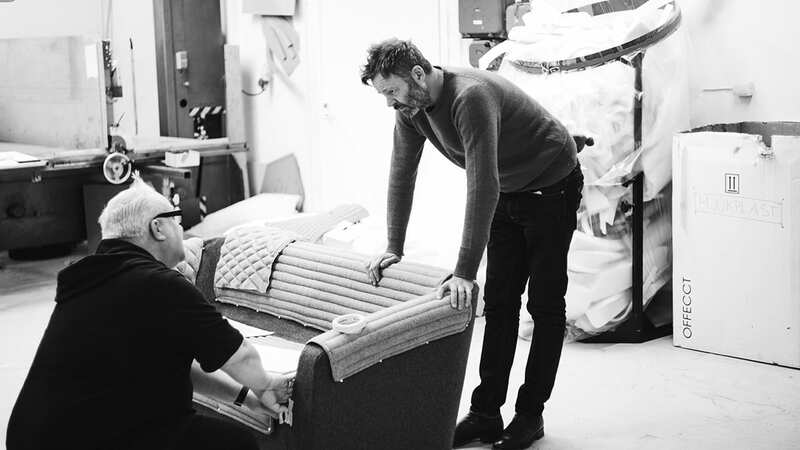 So I’m very happy that Offecct is realising my take on a casual couch and easy chair, and about our collaboration in general which has given me new insights about upholstery,” says Michael Young. 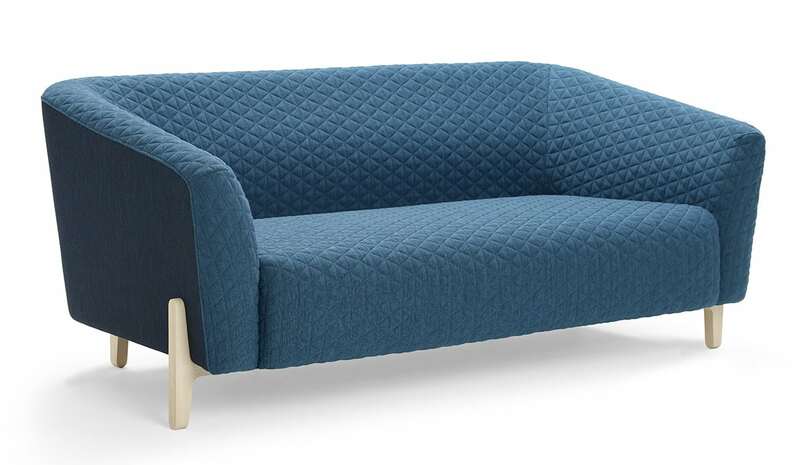 Every angle and element in this sofa and easy chair has been carefully thought out. 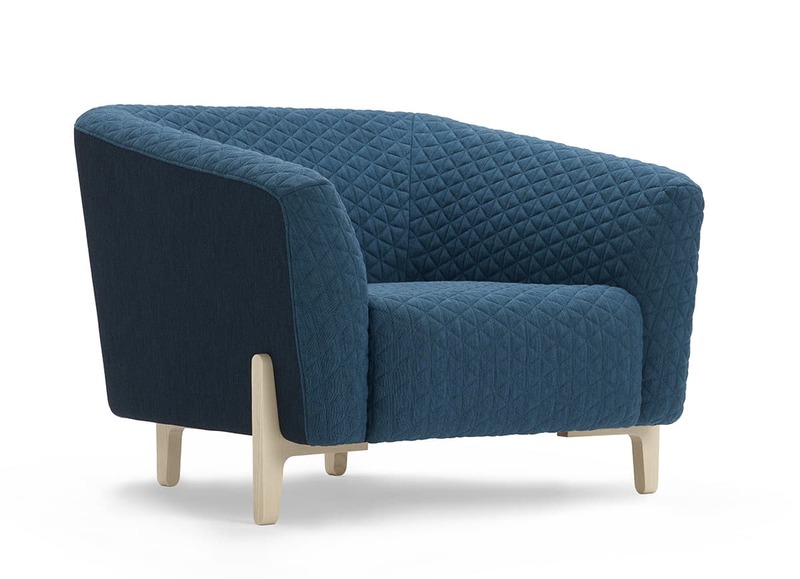 Quilted textile covers the soft seating, which rests on a delicately shapen wooden frame. The size, appearance and function make Young suitable for public spaces and hospitality areas, as well as offices and domestic spheres where space is limited. “In many urbanised parts of the world where square metres are expensive, there is less room for furniture, so the objects you furnish with have to do a good job in every sense. We wanted a modern club sofa with an adjoining easy chair that not only fits into those smaller spaces but could also address different needs. It was wonderful to work with Young who understood our mission and also the scale of the objects very well,” says Anders Englund, Design Manager at Offecct. Michael Young (b. 1966) is one of the UK’s most influential industrial designers. After graduating from Kingston University, Young opened up his own studio in 1993 and quickly became a worldwide sensation with icons such as Magazine Sofa (1994) and the Stick Light lamp (1997). Young established a studio in Hong Kong in 2006, and has since been a designer and creative director for many companies in the Chinese manufacturing industry. 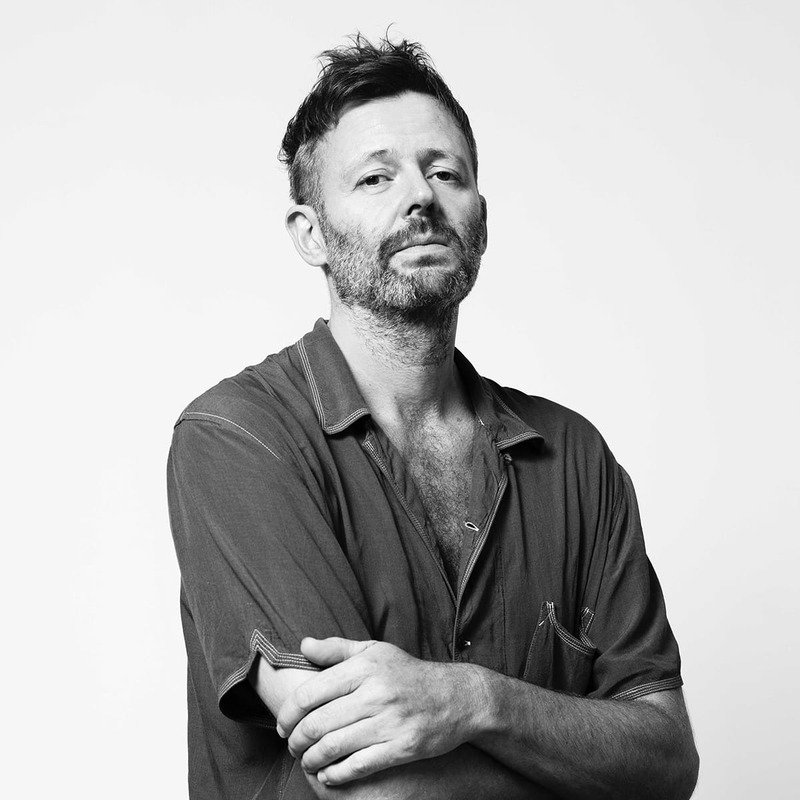 Young has successfully combined his unique knowledge of the industrial process with an artistic vision, which has led to groundbreaking and commercially successful designs in a wide range of product categories for brands such as Cappellini, Lacoste and Virgin Atlantic.